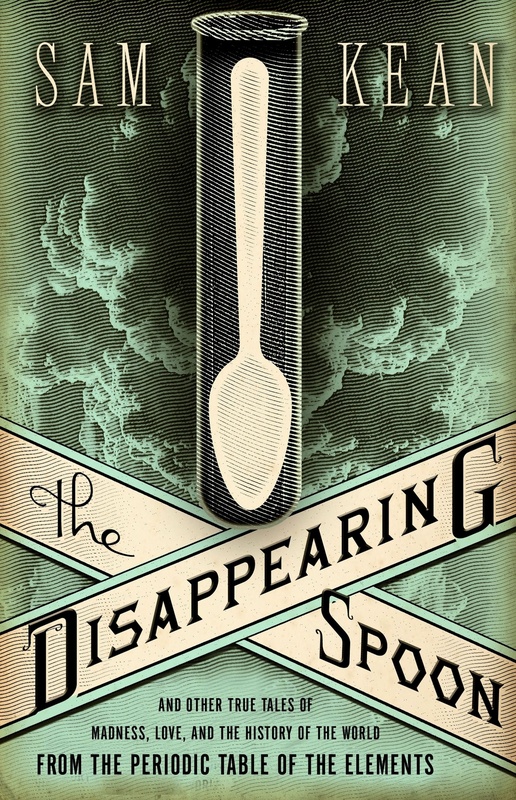 A couple of weeks ago I signed a contract with the Hachette Book Group USA, to adapt Sam Kean’s Disappearing Spoon for young readers. 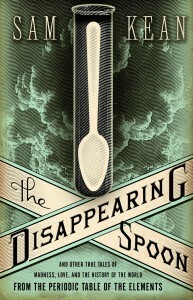 Yeah, THAT Disappearing Spoon! Any chemistry teacher who has ever made a list of non-fiction, extra reading for one of their middle/high school physical science or chemistry classes, has almost certainly included this New York Times bestseller alongside other staples like Oliver Sacks’ Uncle Tungsten and Le Couteur‘s and Burreson’s Napoleon’s Buttons. Put simply, it’s a standard in the genre, and it is my extreme privilege to be charged with the responsibility of adapting Sam’s work for a younger audience. It’s a little difficult for me to adequately express my excitement over the project, but suffice to say that when I was asked to come on board, just a few days earlier I had requested (and received) the original from the Chemical Heritage Foundation collection as part of my work on my fellowship. It was almost surreal to be holding Sam’s book in my hands as part of my research, and to be simultaneously contemplating this adaptation. There will be many of you who know this book well. If you do, you know that it’s a significant entity, meticulously researched and full of exciting tales of the elements and periodic table. The task here is to make it a little more accessible for a younger audience. Onward! Congratulations, this is very exciting. I love this book, but found it to be too difficult for the younger reader. I cannot wait to see how this turns out and to incorporate it into the curriculum. Thank you!